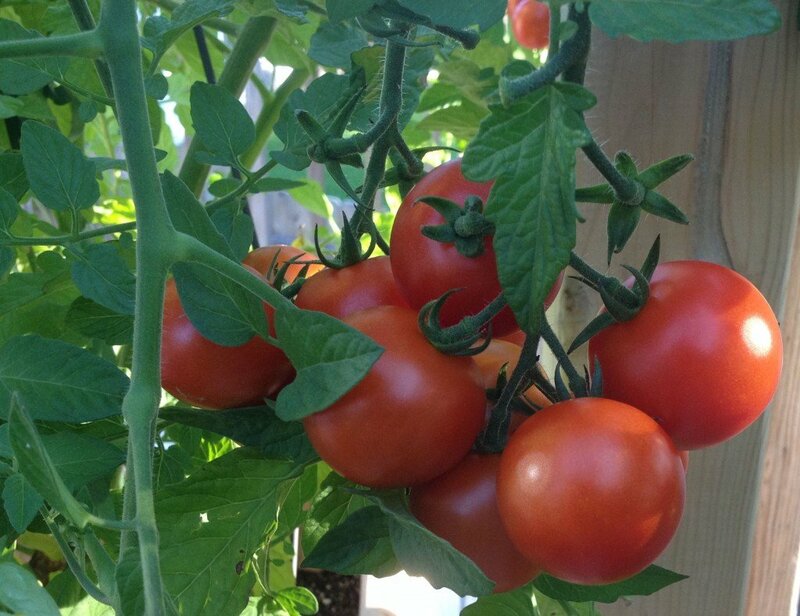 When it comes to home grown vegetables, there’s no question that tomatoes and peppers top the list in popularity. In the past few years however, the interest in both eating and drinking your garden has caused an explosion of interest in everything from kale to cucumbers and kohlrabi. So when do we eat cake? After dinner of course, and the same is for vegetables as the recipe for great tasting and healthy veggies starts with the dinner preparation: soil building. Soil building sets the stage for increased crop response and increased vitality. A Carbon improves the soil structure. Organic material provides both water holding capacity and air spaces. 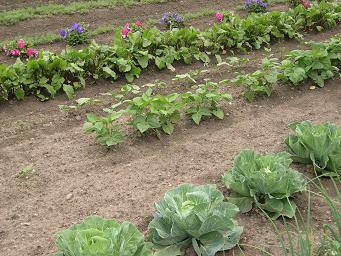 Think of carbon as plant and animal materials in various stages of decay; nicely stated, “lettuce” call it compost. One pound of carbon can hold up to 40 pounds of water while providing air space. B Minerals, especially trace minerals or micronutrients, are lacking in tired soil and are needed for good taste and health. C Biology (think micro-organisms and earthworms) in our soils help release locked up nutrients making them available to the plant. With these three elements, we have a “living soil” able to support terrific tomatoes and rocking radishes.So you say you want Rick’s secret recipe for the best tasting healthiest vegetables? Details that aren’t “cucumber”-some? Every fall I work leaves into the soil to build carbon and add compost in spring. I use Azomite to add minerals. Azomite is a natural source of 77 trace minerals (many soils are depleted of nutrients). Trace, or “micronutrients,” are important and should be considered in addition to the “major” nutrients of nitrogen, phosphorus and potassium. Healthy soil Healthy plants Healthy you! To add biology to the soil, I use Dairy Doo formulated as a soil amendment crafted using dairy manure. Don’t forget herbs are the perfect companion to plant with your vegetables for many reasons including they both grow best in a sunny location. I don’t have any scientific evidence, but I am personally convinced that tomatoes taste better if grown in close proximity to basil, and peppers seem to pop in the presence of oregano.